Our investigative reporters discovered that hackers from Morocco named “Moroccan Agent Secret” have hacked into the Cascade Country Montana website. !! ISLAM IS THE RELIGION OF PEACE !! We aren’t completely sure how the hackers managed to gain access to the Cascade County Montana page, but after they activated the hack and uploaded the deface page, the other pages of the website went completely blank. 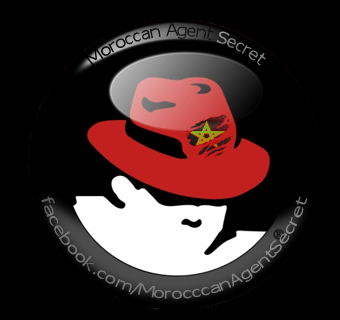 The hacks don’t look particularly governmentally or politically based because this isn’t the only site that Moroccan Agent Secret has hacked (but most of their recent hacks have been based in America). We’ll keep you updated with this story as it progresses.